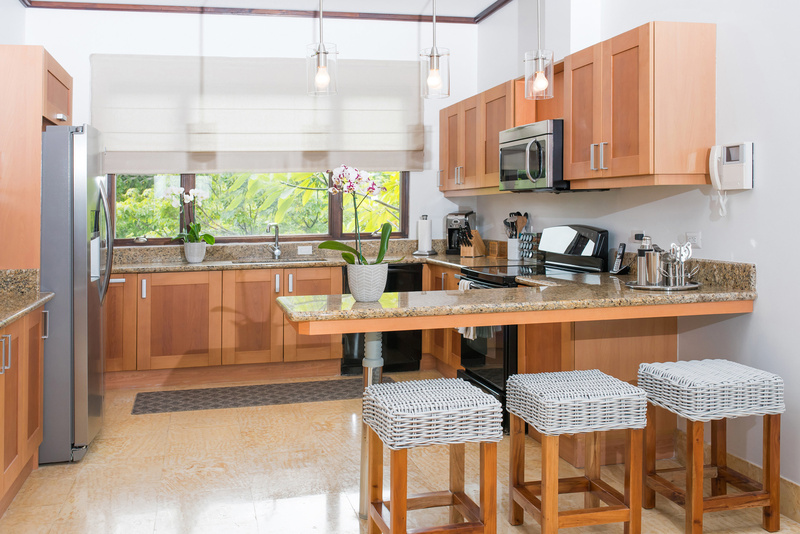 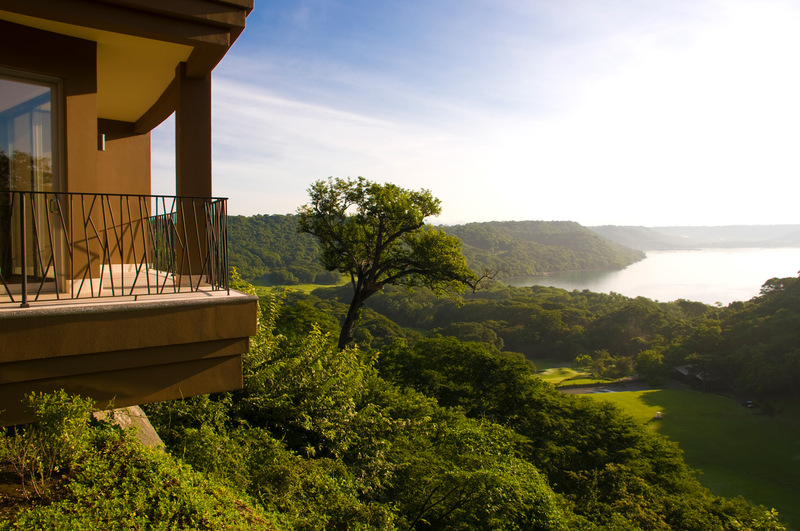 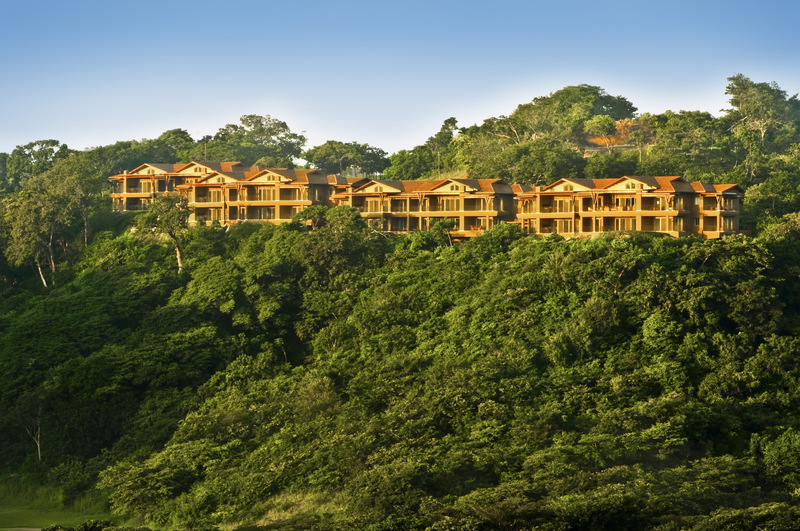 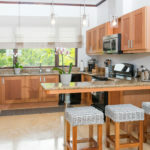 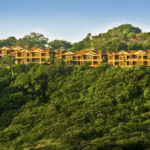 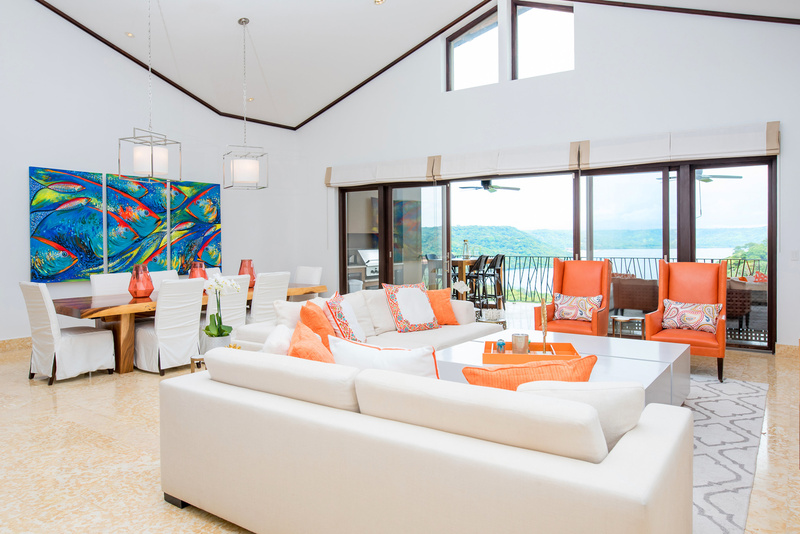 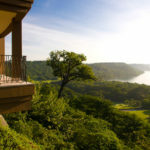 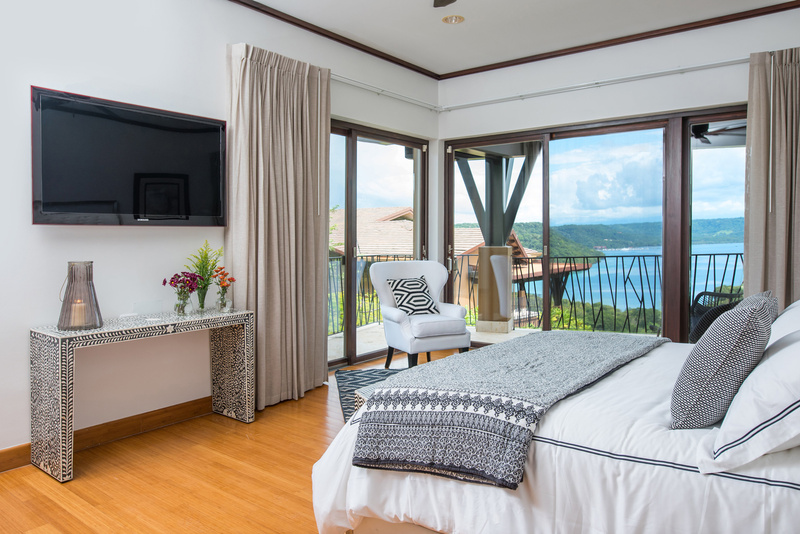 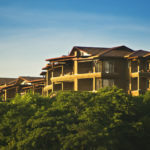 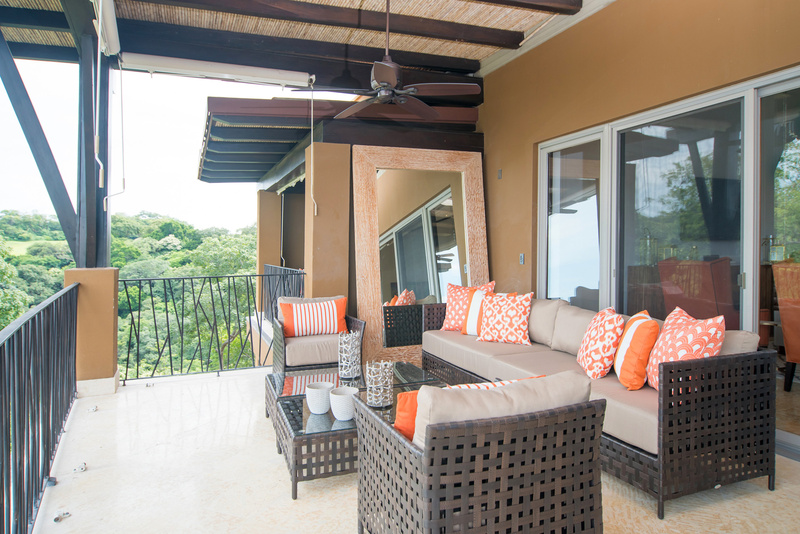 Your beautiful M penthouse condo provides unlimited views of the Peninsula Papagayo and the Arnold Palmer Signature golf course through seventeen foot vaulted ceilings with floor to ceiling doors and windows. 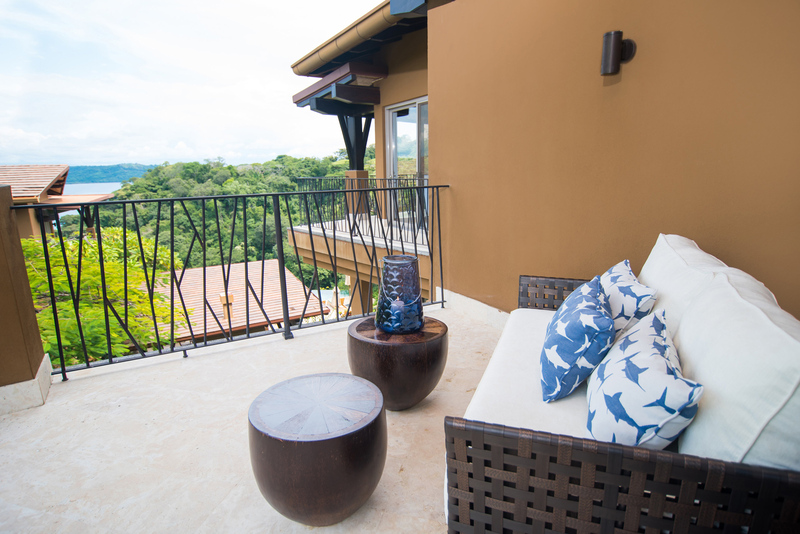 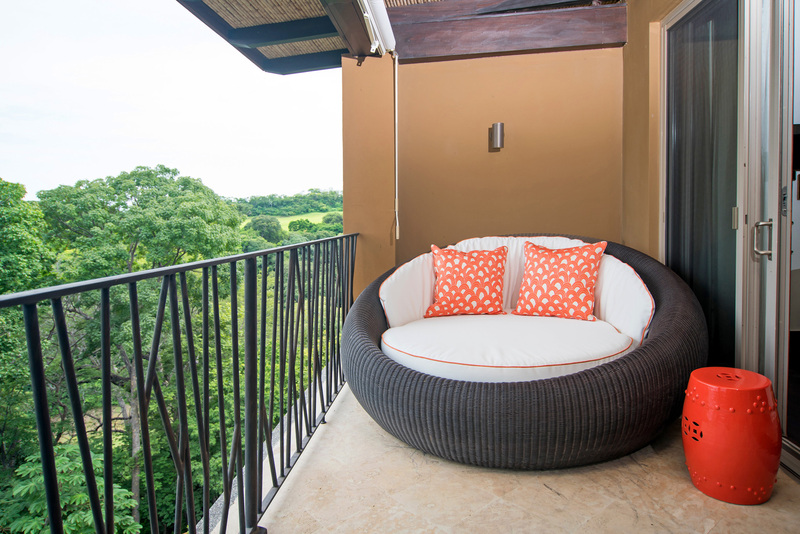 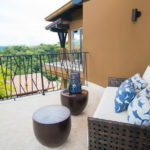 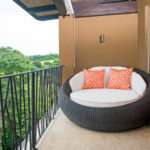 Or take in the stunning views while sitting on your private balcony and patio. 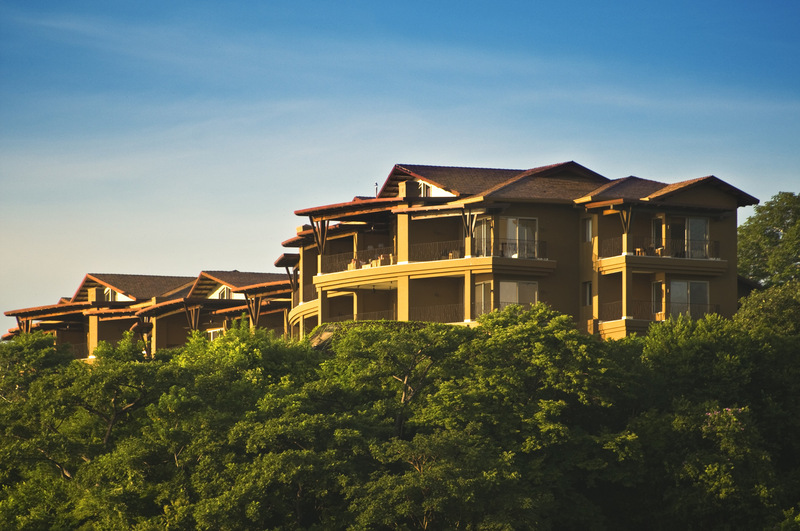 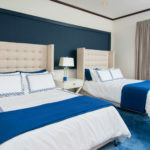 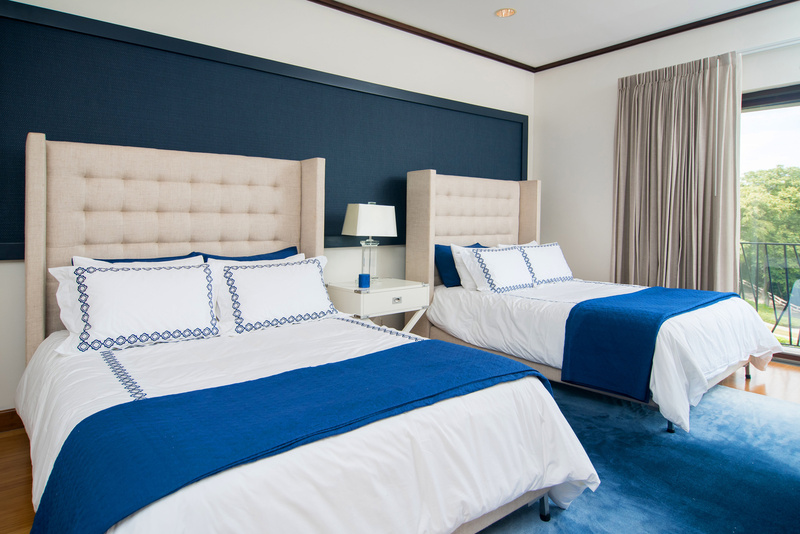 Your condo comes complete with a golf cart to head to the beach club or over to one of the five tennis courts. 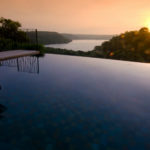 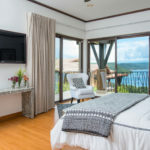 This property also includes a covered BBQ area, and a shared infinity edge pool where you can enjoy the stunning vistas after a day of snorkelling, bird watching, or any of several beach activities. 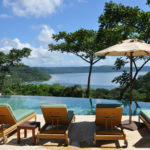 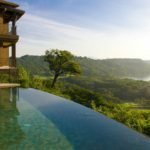 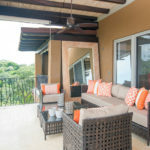 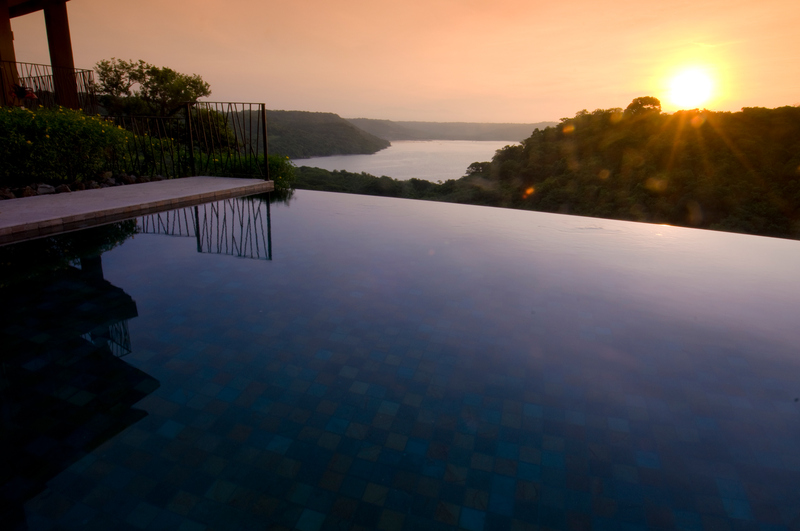 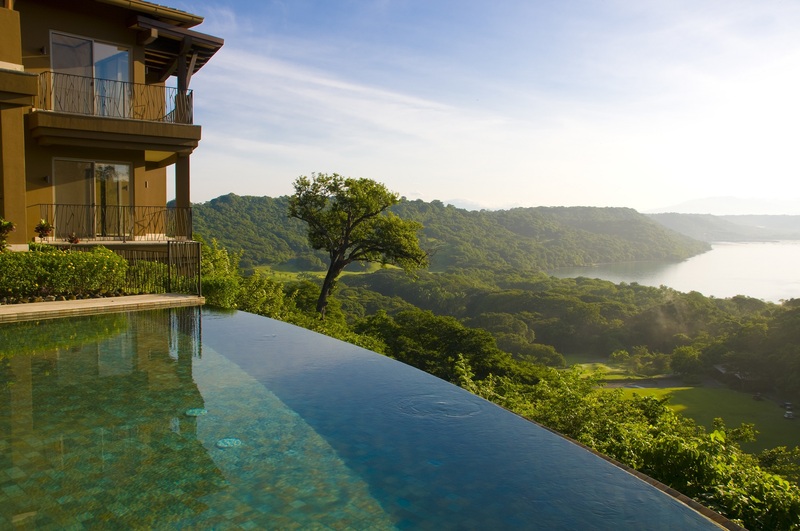 Located on the Pacific Coast in the Gulf of Papagayo, this property overlooks the golf course, Playa Nacascolo (5 minute golf cart ride), Preserve & Marina Papagayo (15 minute drive by car). 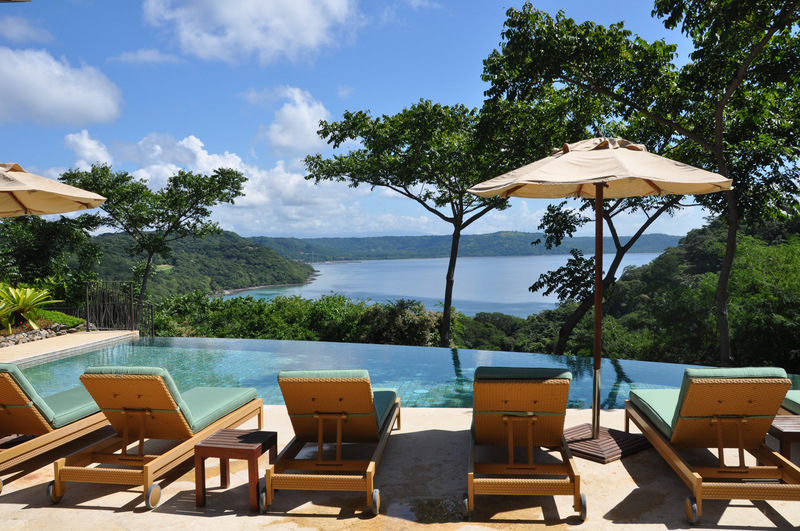 A short 45 minute drive from Liberia.